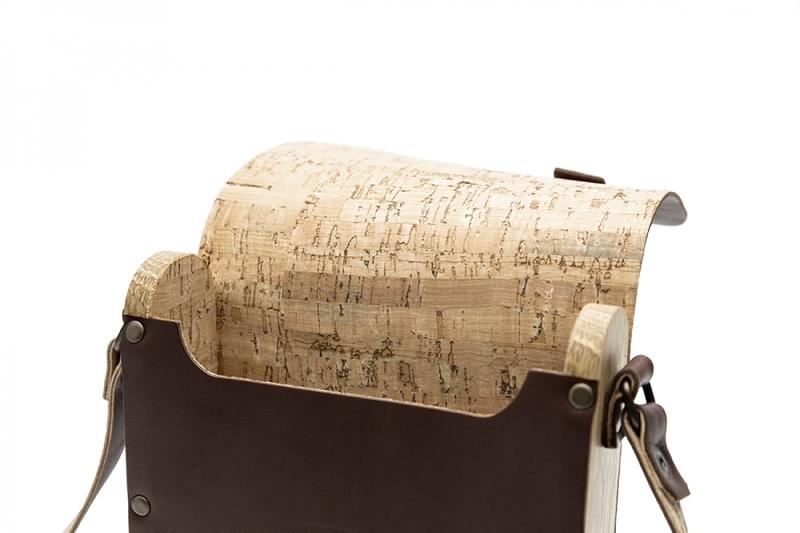 Handmade with cork, leather, and wood. Please note: this item is usually in stock but may require an additional 8 business days to be delivered due to be hand-manufactured by order demand. 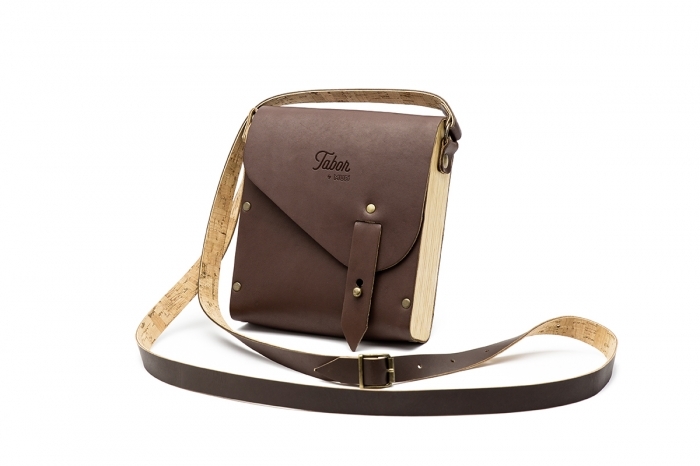 Mini version of the regular bag, perfect for the basic day-to-day, lined with cork, featuring wood side panels.